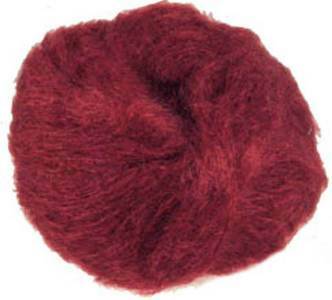 Katia Ingenua mohair 19 in carmine red. 78% mohair, 13% nylon and 9% wool, knits to chunky tension on 5 to 5.5mm needles, washable at 30. 50g ball, 140m (153yds). 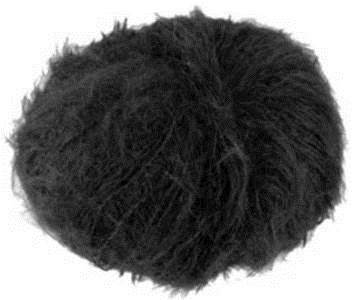 Katia Ingenua mohair 2 in black. 78% mohair, 13% nylon and 9% wool, knits to chunky tension on 5 to 5.5mm needles, washable at 30. 50g ball, 140m (153yds). 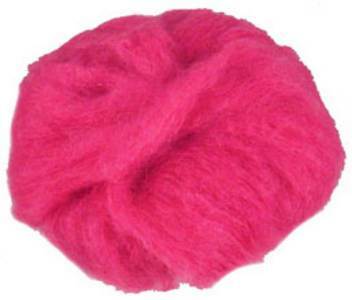 Katia Ingenua mohair 20 in bright rose pink. 78% mohair, 13% nylon and 9% wool, knits to chunky tension on 5 to 5.5mm needles, washable at 30. 50g ball, 140m (153yds). 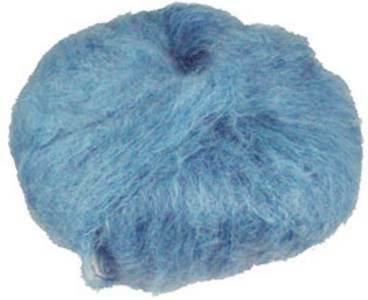 Katia Ingenua mohair 38 in soft saxe blue. 78% mohair, 13% nylon and 9% wool, knits to chunky tension on 5 to 5.5mm needles, washable at 30. 50g ball, 140m (153yds). 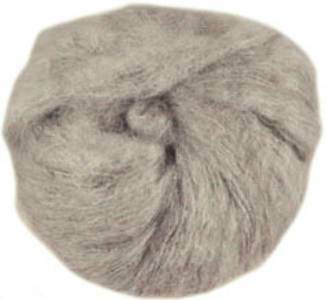 Katia Ingenua mohair 42 in silver grey. 78% mohair, 13% nylon and 9% wool, knits to chunky tension on 5 to 5.5mm needles, washable at 30. 50g ball, 140m (153yds).